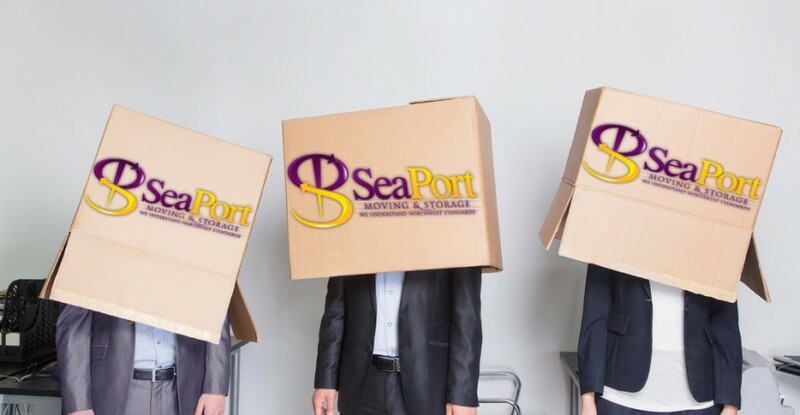 Wherever your employees need to go, SeaPort Moving can help relocate them effortlessly and efficiently. We provide you one point of contact from start to finish. We are here to work for you, regardless if you need to relocate an employee from state to state or across the country. We have the experience and the technology to support your corporate relocation from beginning to end. We understand that you and your employees have expectations and policy to follow. We will make it our number one priority to get to know your expectations and your policy. We will also provide you with our procedures and policies. We want to make sure we are able to meet your needs as much as possible. Every corporate relocation is different so we offer several options to customize your situation. You can count on us to get your employees to their new location on time.